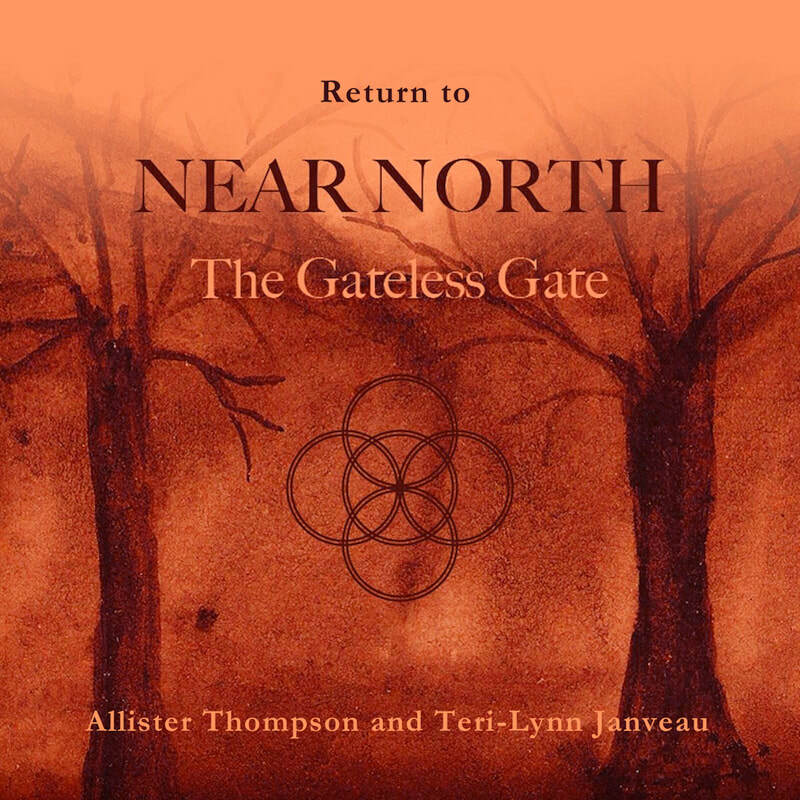 Near North, released in April 2014 and remastered/remixed in 2018, is a musical travelogue through the boreal wilderness of Central and Northern Ontario, Canada. We used a number of styles to sonically express the beauty of this wild region and some of the people we know there, including ambient, new age, post-rock, experimental sound-art, psychedelic music, folk and Krautrock. Several tracks utilize field recordings made around the region. This album is available on Bandcamp and also all other digital download retailers as well as on limited CD. "Thoroughly functional as a meditative, rich complement to whatever journey you’re on at the moment, Near North also reveals—and quietly revels—in a wealth of details and immersion... There’s a celestial vibe that runs through many of the cuts that lend a universal scope that goes beyond mapped out boundaries to embrace the sense of a pilgrimage." "Janveau’s contributions on piano illustrate the sense of lostness and silence of some places, Thompson’s on guitar convey the sense of wonder and quiet majesty to others. Near North gives a very complete and compelling narrative of its setting. 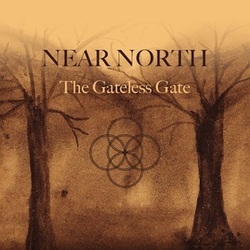 There are so many memorable details on this album..."
"Near North has the power of a photo ..."
"Along a range of environmental and nature sound snippets, an emotive red line is always present in the dreamy, minimal-shaped, but also quite shadowy-flavored and at times even hypnotizing realms. The slumbering sense of melancholia running underneath it all, and especially surfacing on the intimate "For Avril", lends it a special edge of romance and intimacy. Most of all, "Near North" (an invitation to submerge into calming natural spheres and its rays of splendor) demands closer and focused listening." "They compose gentle, romantic sounds, impressionist atmospheres that are able to come directly to the heart. Listening to this album, I came back to the emotions i had with a work like Lycia's "The Burnng Circle And Then Dust", but the 'Projekt sound' fills every moment of "Near North" ("Ottawa River" could be a track from Black Tape For A Blue Girl)."